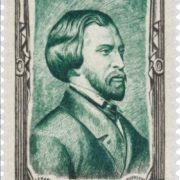 Alfred de Musset was a French poet, dramatist, and fiction writer. He was a major romantic poet. 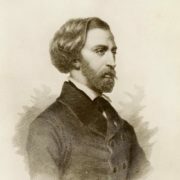 His powerful drama Lorenzaccio is perhaps the finest French play of the 19th century. 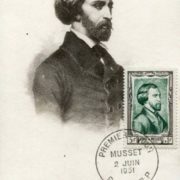 Louis Charles Alfred de Musset was born on December 11, 1810 in Paris. 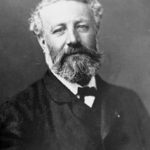 He was a brilliant student at the Lycee Henri IV. A clever young man was interested in Latin and history, philosophy and Roman poetry. 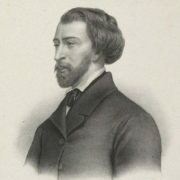 However, Musset spent more time studying French literature. 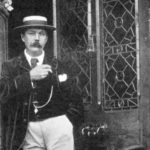 After graduating from lyceum, Alfred began to study medicine and law. There was a time when he wanted to become an artist. 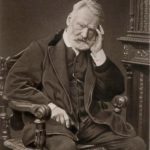 When the poet met Victor Hugo, there was a turning point in his creative activity. 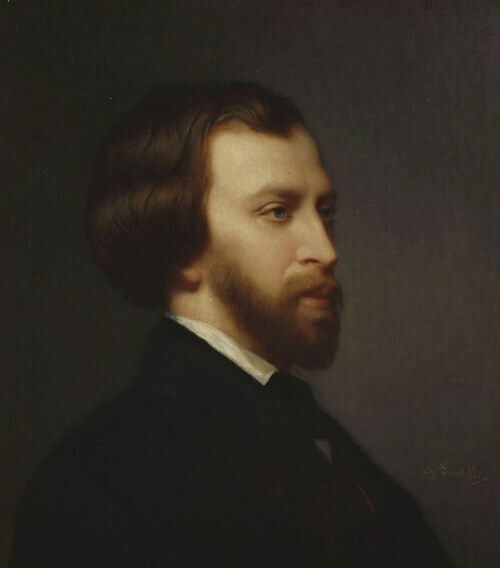 Victor Hugo introduced Musset to his friends, which was his first step on the thorny path. In 1828 he published his first book, L’Anglais mangeur d’opium, an adaptation of Thomas De Quincey’s Confessions of an English Opium Eater. Two years later his first volume of verse appeared. 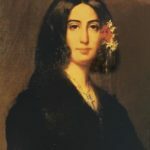 In June 1833 Musset met the French writer George Sand. 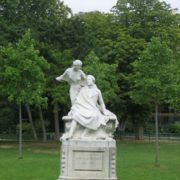 Their love story was one of the most famous of the romantic period. The poet was 6 years younger than Sand. They were together for a winter. 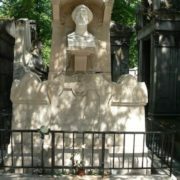 His affair with George Sand inspired his finest poems. Georges Sand left Musset and had a love affair with his doctor. 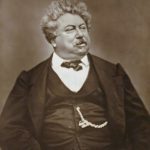 His delightful comedies were not played in France until the late 1840s. They are characterized by their elegance, sophistication, irony, and sentiment. The poet was often compared with Byron both in character and in writing style. The young man never worked for money. Parents willingly gave him money and were very proud of their gifted son. 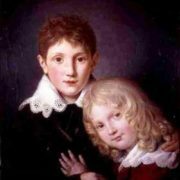 King Louis Philippe and the Duke of Orleans were very fond of visiting him. 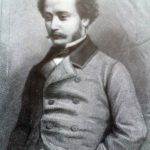 Musset was well acquainted with the Duchess Elena. 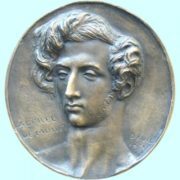 In 1852 the writer was elected to membership in the French Academy. 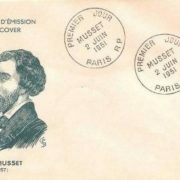 Musset died on May 2, 1857 in Paris.